Wednesday Comments – Keep The Shade Alive! You can't keep a good character down for long. 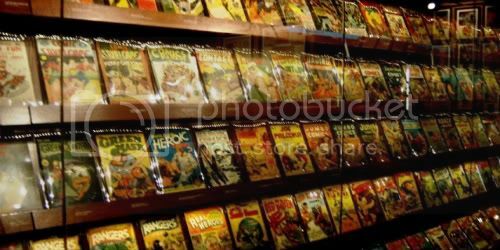 This week, Mathan details some of his more exorbitant comic related purchases. Mathan laments a shift in the culture, industry and his spending habits.